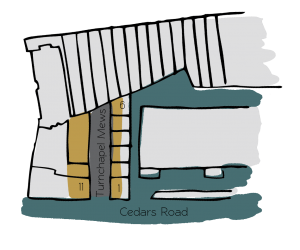 Situated in south London in the Borough of Lambeth, is Turnchapel Mews; a cobbled cul-de-sac off Cedar’s Road, the opposite end to Cedar Mews. 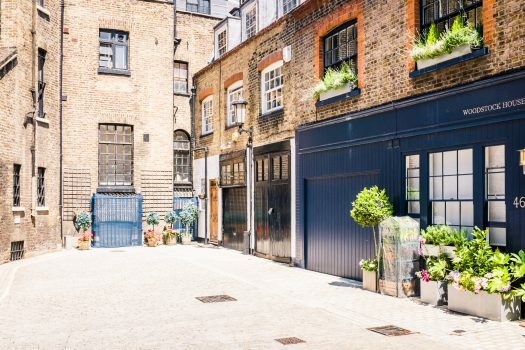 The Mews contains 8 properties used for residential purposes. 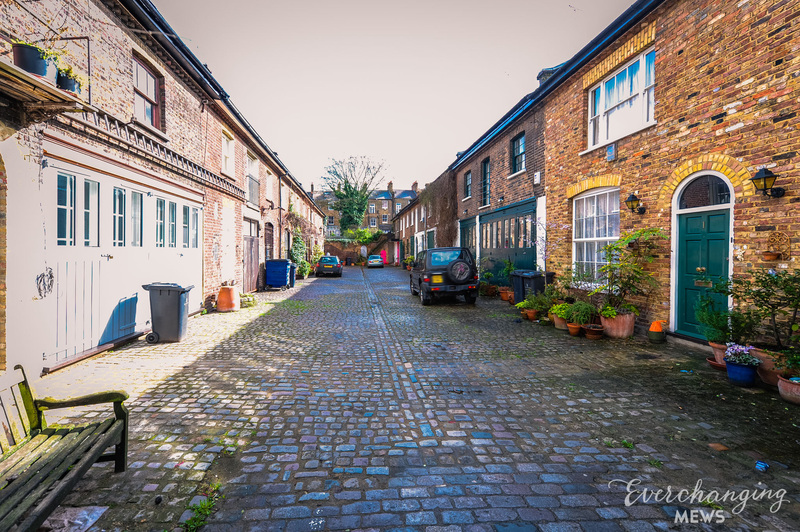 The Mews is part of the Wandsworth Road Conservation Area. 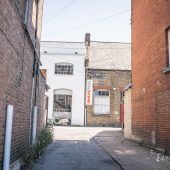 When the London Poverty Maps were published, the area was deemed to have very comfortable living conditions with some of the highest household incomes. A high explosive bomb fell onto Lavender Hill, just north of the Mews in World War II. 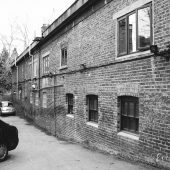 The two storey properties have plain brickwork facades, surrounded by a cobbled road surface with restricted parking and intact garages. 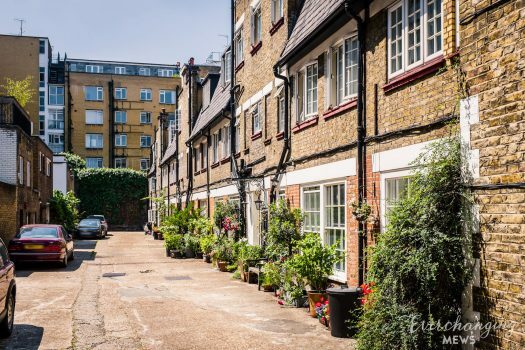 The original purpose of the Mews was to provide stable/ coach house accommodation for the main houses on the surrounding streets but nowadays they are used primarily for residential purposes. 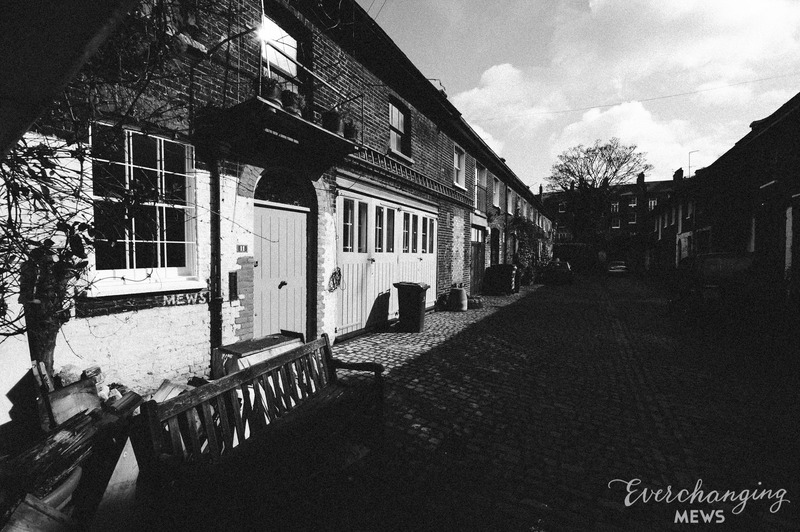 The brickwork outside of the Mews shows the ghost of an old sign stating “Horses bought and sold/ horses and carriages jobbed for any period/ Cedars Motor….”. 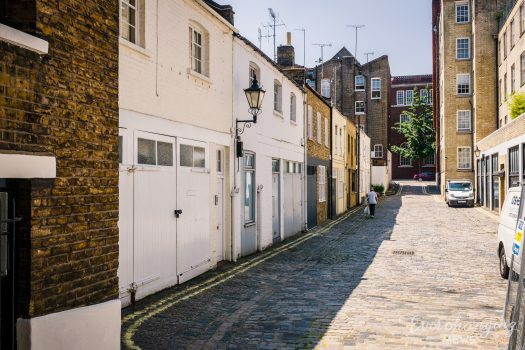 Before and since 2003 there have been many planning applications made for alterations to the properties within the Mews, the most notable being; minor external alterations and changes to the fenestration.